in collaboration with Capitol Studios. Over the past few decades, the advent of digital recording has opened up unprecedented creative possibilities for artists, songwriters, musicians, producers and engineers alike as advances in studio technology have brought continual improvements in digital sound quality, flexibility, creativity, and precision. The accompanying sonic benefits, however, have not been so easily won for the digital music consumer in an environment where technological compromises needed to be embraced to service the market’s relentless demand for convenience. Today, however, the digital convergence of studio-quality sound and consumer electronics gives us an opportunity to introduce studio-quality fidelity directly to the consumer for the first time in the history of recorded music. 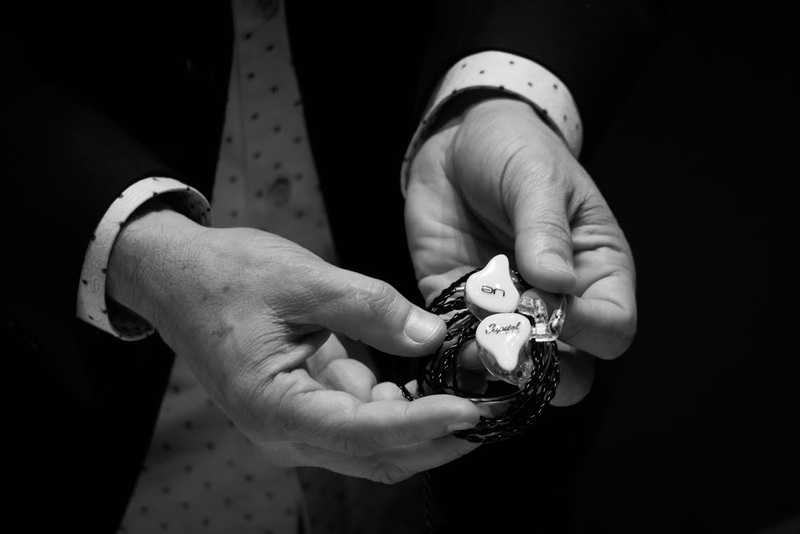 For more than 20 years, Ultimate Ears Pro has set the standard for custom-fitted listening devices. 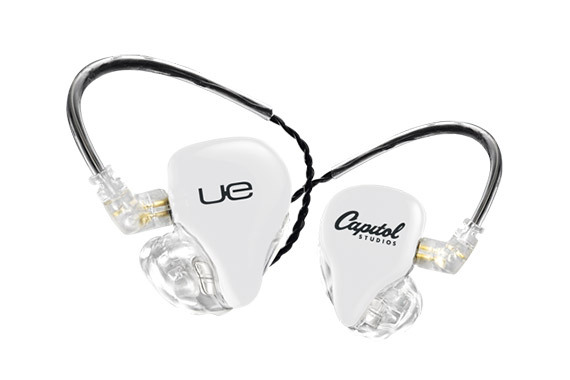 Continuing this legacy of pioneering innovation, Ultimate Ears Pro announced its latest custom in-ear monitor, the UE Pro Reference Remastered, an in-ear monitor tuned for high-resolution audio. 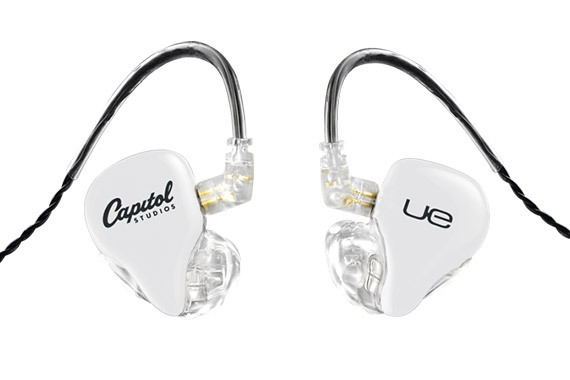 This marks Ultimate Ears Pro’s second collaboration with Capitol Studios. As a part of its commitment to fidelity, Capitol Studios is at the vanguard of high-resolution audio recordings. 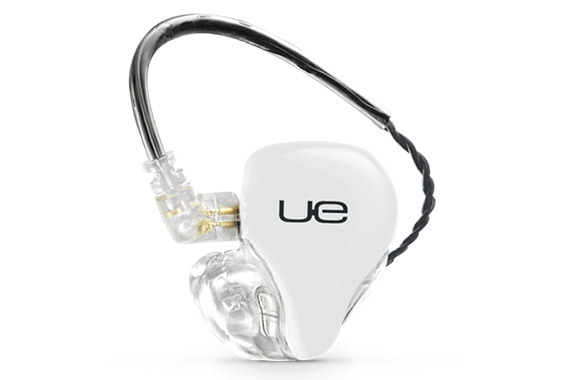 Through UE Pro’s proprietary True Tone Drivers, which extend the frequency range, and deliver a flat response to 18KHz, you can now hear the harmonic structures and overtones that are usually missing from most headphones. As a result, the notes from high-res audio recordings can be heard just the way it was captured in the studio. The UE Pro Reference Remastered features an internal mechanical structure that makes sure frequencies are faithfully presented. 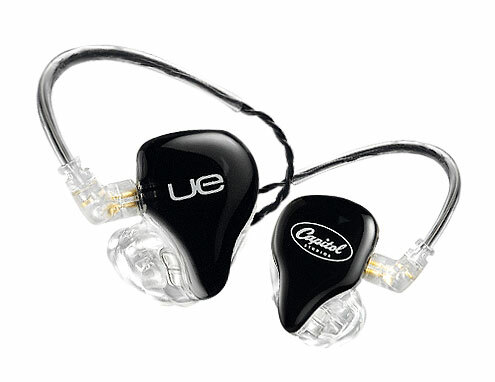 And, with the natural ambient sound occlusion of custom in-ear monitors, using the UE Pro Reference Remastered is similar to the experience of working in an acoustically controlled studio. 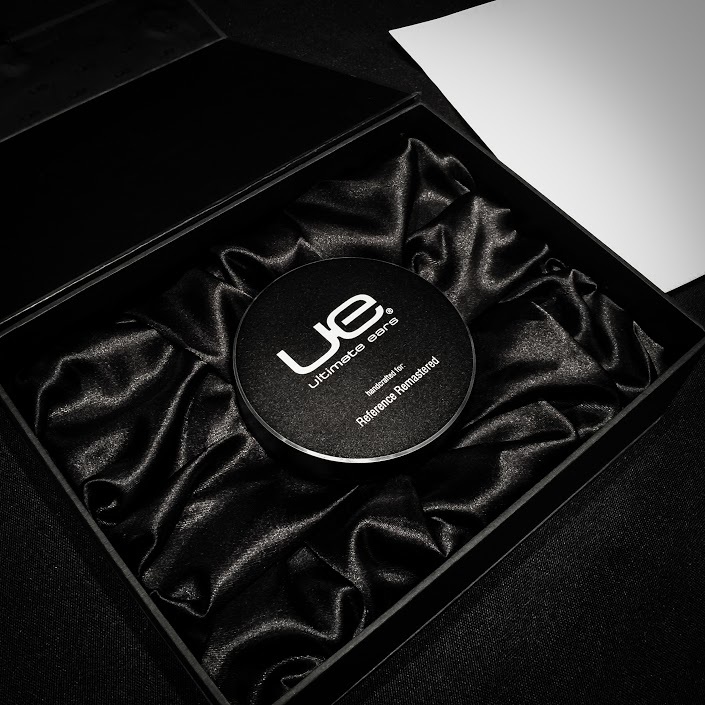 The UE Pro Reference Remastered provides 26 decibel attenuation of environment noise. The monitors offer portability with the ability to be plugged into any audio interface with the 1/8” headphone jack or included 1/4” adaptor. For years I've been looking for a way to take the balanced space I am accustomed to at Capitol with me when I'm away recording in a live setting, or in an unfamiliar studio. Ultimate Ears has now made that possible. We’re excited to renew our collaboration with Capitol Studios to pioneer the expansion of hi-res audio with the UE Pro Reference Remastered. With the emergence of hi-res audio, we are pleased to bring a product to sound engineers and audiophiles that takes full advantage of this new recording format. This is a new and exciting technology twist on traditional studio reference speakers and headphones - the Ultimate Ears In-Ear Reference Monitors present a very flat curve that is both transparent and revealing. What is unique is that I find myself not worrying about environmental noise. Once I put these on, the isolation is so good, room noise is virtually eliminated. All I hear is the natural, dimensional sound the monitors create, allowing me to accurately record and mix.